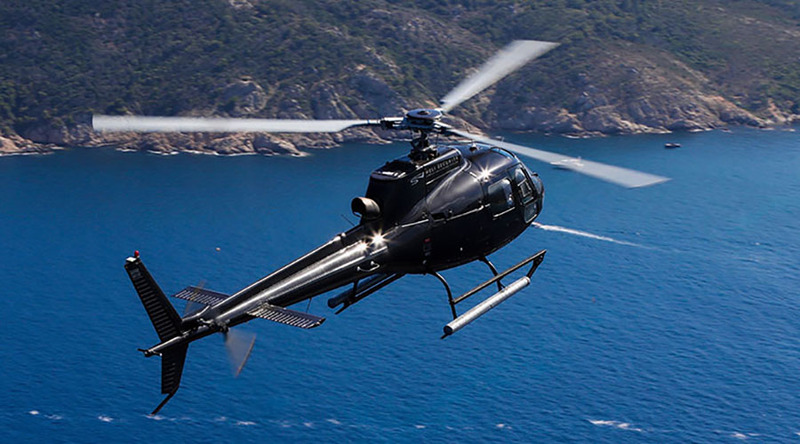 Discover the most beautiful destinations of the French Riviera onboard Heli Securite panoramic flights. Our teams will suggest you original tours, revealing all the potential of the French Riviera. During your tour, you will take an aerial look at these breathtaking panoramas, guided by our experienced pilots. You will succumb to the unique charm of the Estérel, which is nuanced by the delicacy of the French Riviera coastline. 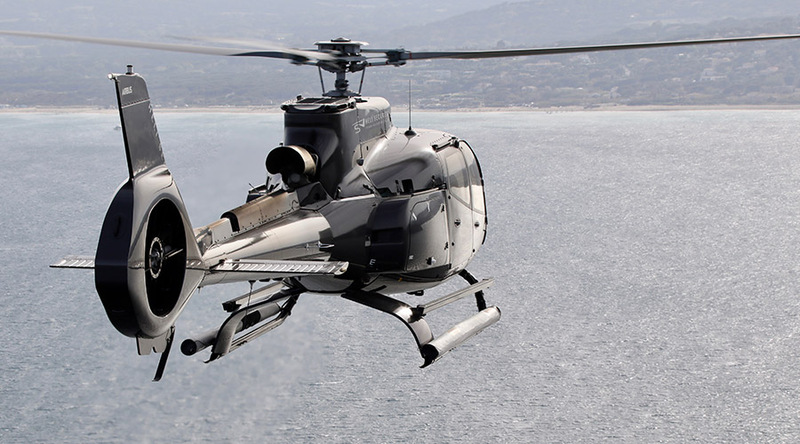 We offer you a tailor-made flight experience: helicopter christening, incentives to reward your teams or your best customers, panoramic flight in couple, with friends or family… Whatever your project, we will create a dedicated experience for you.